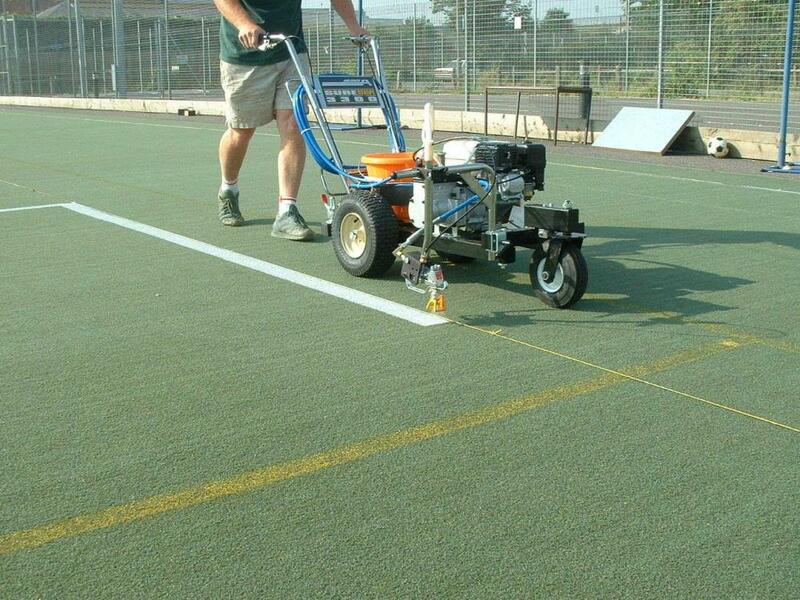 New line markings may be required on synthetic sports surfaces due to changes in the rules of a sport or to increase revenue from your existing facility by adding extra pitch layouts. 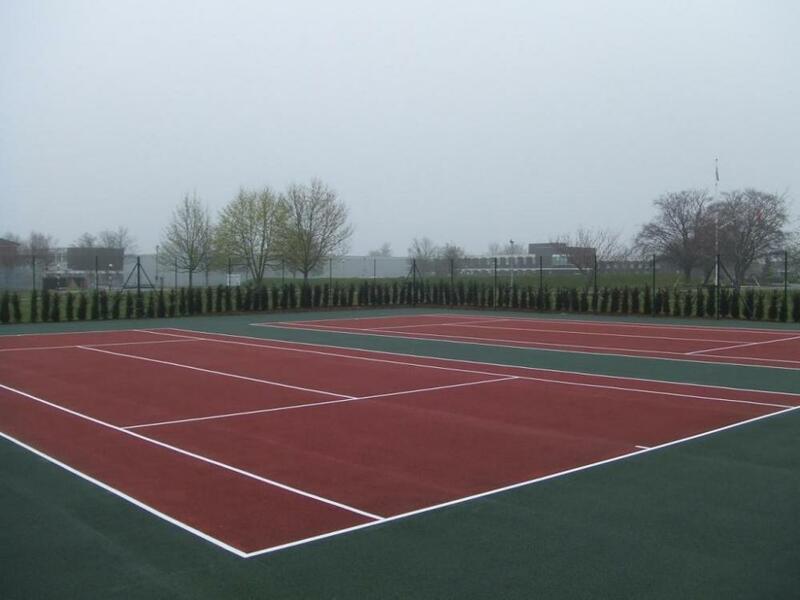 The use of water-based aerosols can be a short term solution but if used over a longer period can detract from the playability and enjoyment of the sport as the paints leach and fade. 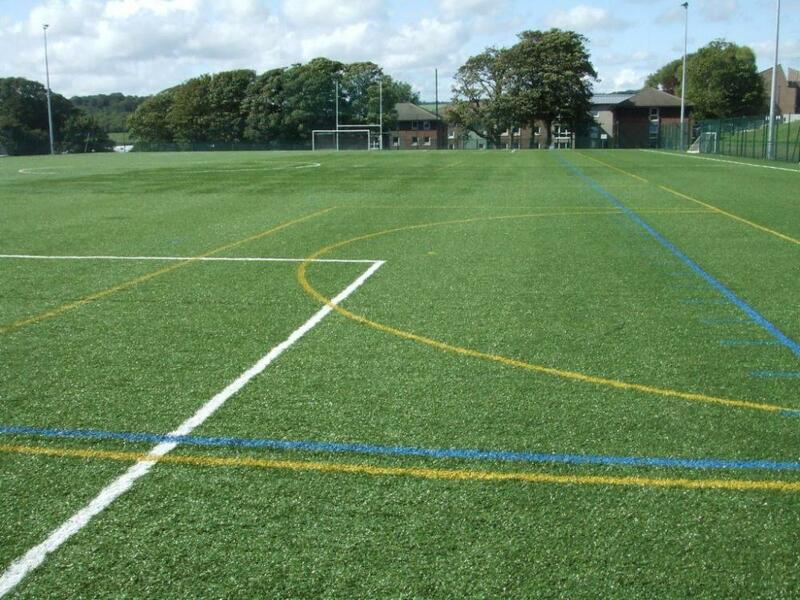 Excessive use can begin to contaminate the infill and cause the area around the lines to become a hazard. However, special line marking compounds have been developed which do not suffer the problems associated with water-based products. These compounds can last over 12 months in normal conditions and are available through our specialist line marking service. 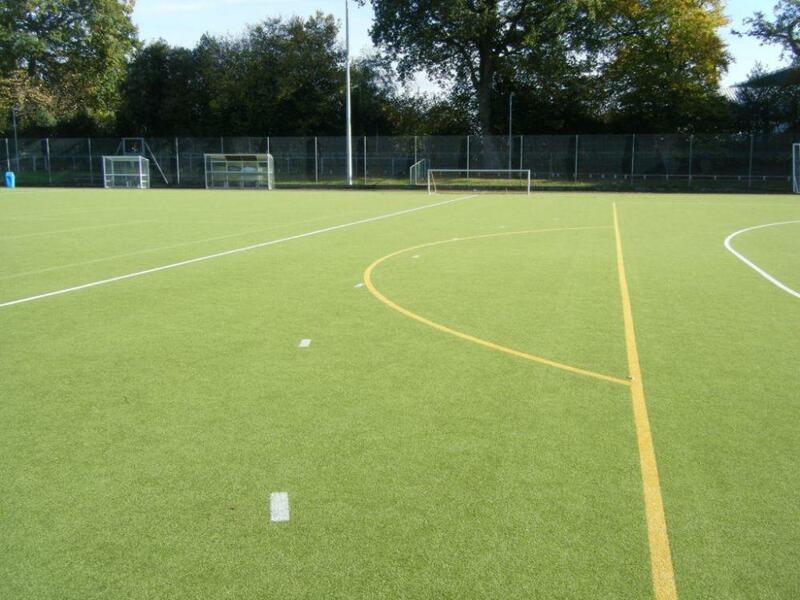 Alternatively, a permanent solution is to have the lines cut into the artificial turf. 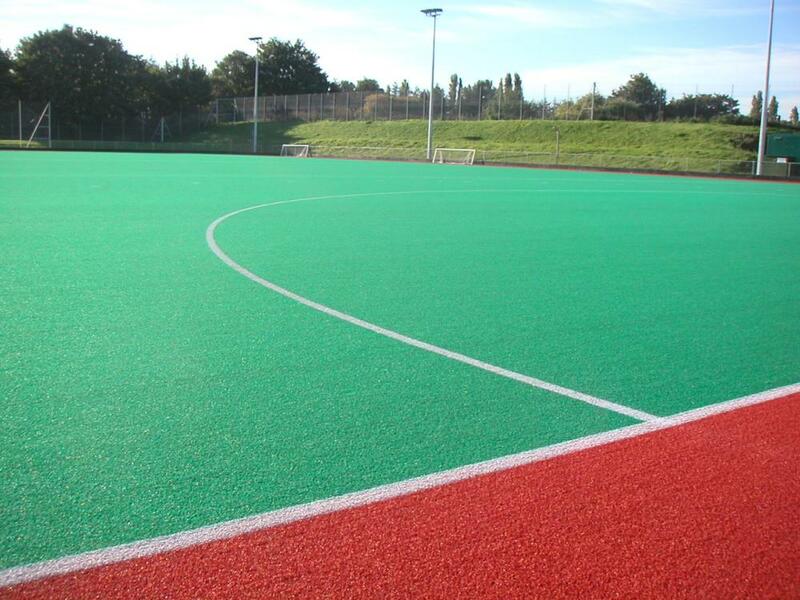 Permanent markings cut into the surface enhance appearance and playability, compared with temporary water-based line markings. For small marks and nibs this may prove to be the most cost-effective solution and we would be happy to advise you on the costings involved.